Home » Press Note » RTE ACT 2009 ANVAYE VARSH 2018-19 MA STD. 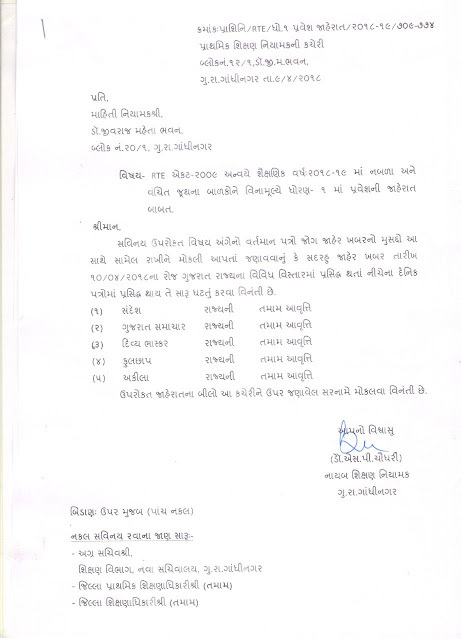 1 MA VINAMULYE BALKO NE PRAVESH AAPVA BABAT PRESS-NOTE. RTE ACT 2009 ANVAYE VARSH 2018-19 MA STD. 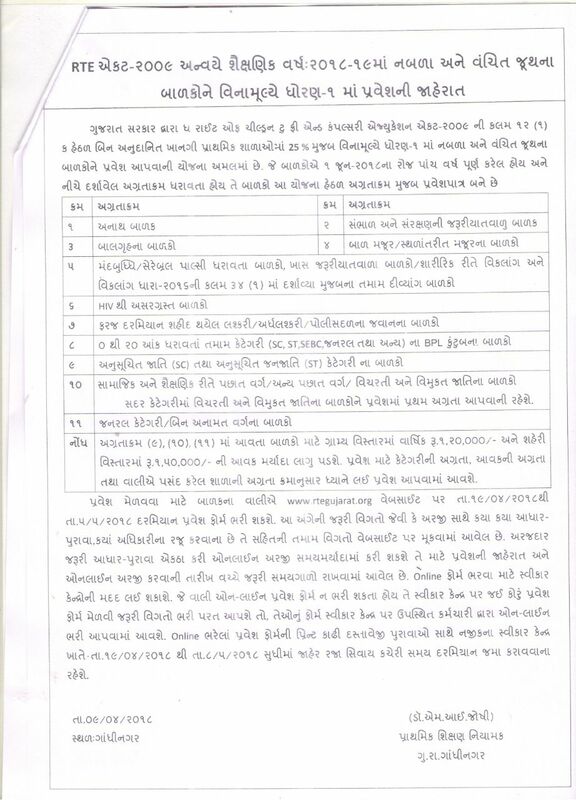 1 MA VINAMULYE BALKO NE PRAVESH AAPVA BABAT PRESS-NOTE.